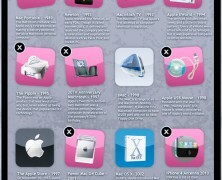 The history of the most notorious & inspiring apple on a timeline. Self explanatory. 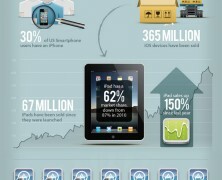 The economy behind the fast growing Apple. Let the dollars flash before your eyes!